Home - Maroondah Bushwalking Club Inc. If you want to enjoy the great outdoors, meet new people and take up a physical activity for your health then explore our website. The Club has day walks on Wednesday, Saturday and Sunday. We have walks at different levels from Easy to Hard. We also have 10 am to 2 pm walks on some Tuesdays and Thursdays for those with school responsibilities. We also have Friday twilight walks over the summer period. 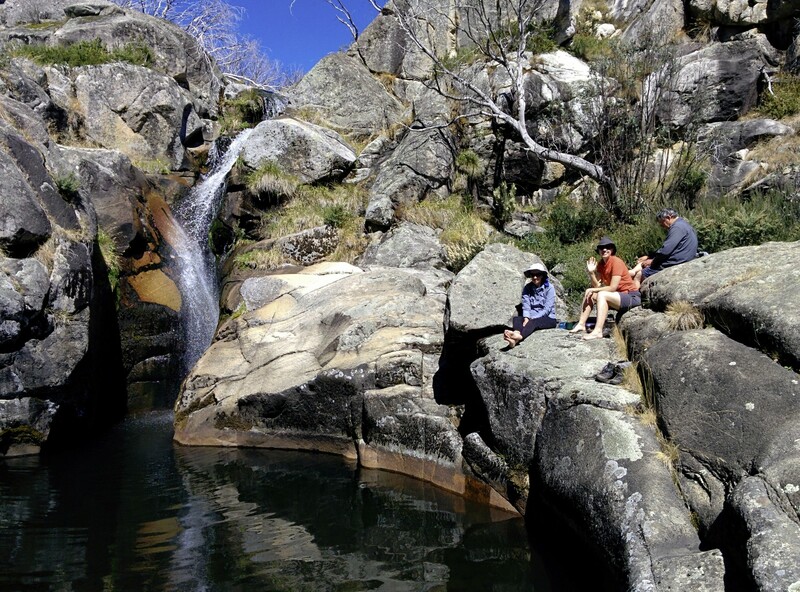 We hold base camps and extended Backpacking activities in Victoria, interstate and overseas together with cycling, paddling and skiing activities. We hold social events and provide training courses for members only, in First Aid, walking, navigation and leadership. Monthly Club meetings have a guest speaker on a wide range of interesting topics. A lending library of books, maps and magazines is available as well as hiking gear for hire. The "Add Users to Walks" sidebar Menu under Events Program is operating again. Also note when you are leading a walk, go into "Export Registrants" on your walk to pick up whether Registrants have put in information such as if they are willing to drive, if they have any medical conditions or if they have put in any extra notes such as where they will meet you. Emergency Markers are located throughout Victoria to assist rescue personnel in locating injured or lost walkers. Phil Krone has converted the marker file to a GPX file which can be downloaded to the Garmin Basecamp Program and then transferred to your Garmin GPS. See this under the Documents Side Bar Menu under Tech Talk.